Stock #20437 Model #83842 On Sale through 9/30/19. Stock #45534 Model #83843 On Sale through 9/30/19. Modernize your space with a functional and contemporary image. 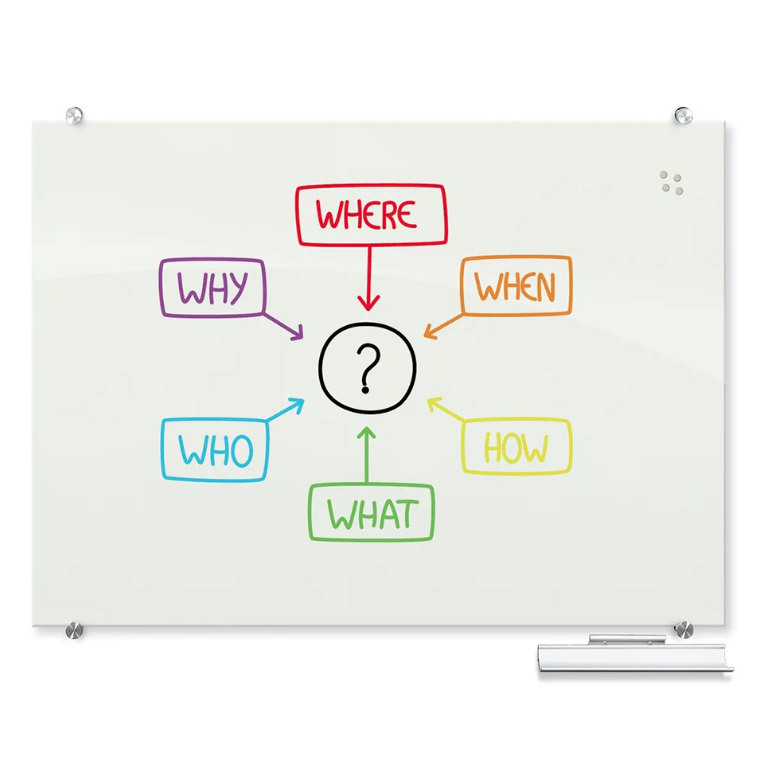 Visionary™ magnetic glass boards provide the best of a quality whiteboard with smart style. 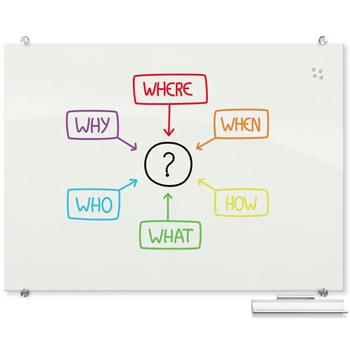 Borderless and seamless, in either glossy or projection surface. Surface and coloration are engineered to have ideal optical qualities. Visionary™ projection glass surfaces exhibit good depth of field, good contrast and ambient light toleration.